This book is a PDF that you can print. 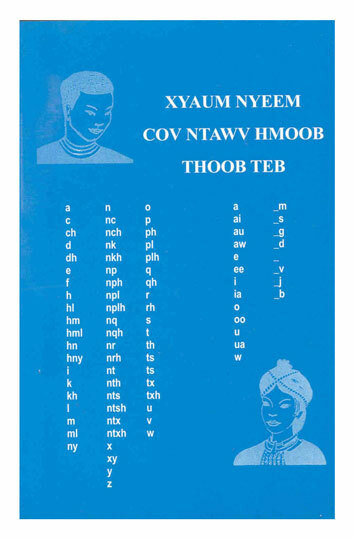 It can be used to teach native Hmong speakers to learn to read Hmong. It is rather repetitive, but it does work. Peem kam tiag koj thiaj tau xwb xwb li npawg! For the book alone you deserve some coffee!